Want to buy a property or holiday home in the region of Brittany? 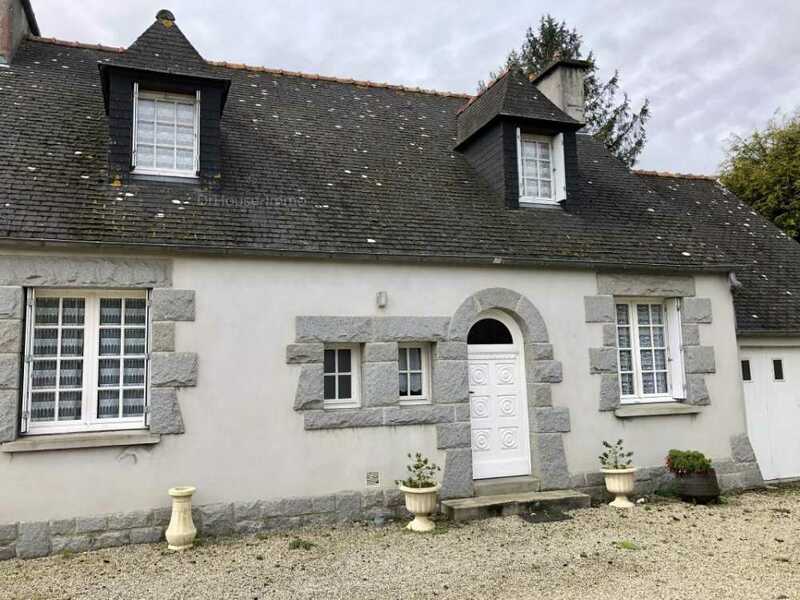 Find a property for sale in Brittany. The average Franimo real estate price when buying a French property in Brittany is € 221.107. Britanny the most western region of France is known for its rough edges, rough coasts and rough weather. The old authentic properties are like the place: rough and robust. Authentic properties in Britanny are made out of stone and have a slate roof. Characteristic is the chimney which can be found at either side of the property. In the Finistere (“land's end”) beautiful property bargains can still be found close to the sea. Check the affordable properties in the not well known coastal towns of the Finistere. So for bargains in Britanny try your luck in the Finistere, other regions like The Morbihan and Cote d'armor are more touristic and therefore more expensive. In Cote d'armor bargains can be found more inland, try your luck near the town of Guingamp. The most expensive region of Brittany is the Morbihan; repeatedly voted (by the French themselves) as the most beautiful region of France. Known for it's small islands and reasonable climate. Ile et Vilaine close to Normandy is a less well know region of Brittany. Only the city of Saint Malo with it's ferries to the Channel islands of Guernsey, Jersey and Chaussey is famous.